Have you ever wondered why wine usually comes in green bottles? The colour of the bottle is largely the choice of the winemaker, local traditions, practical issues and these days perhaps, customer expectations. Most red wine comes in green bottles. It was once thought that red wine was particularly sensitive to light and the green bottle also helped to conceal any sediment that might appear. Perhaps it was simply cheaper to use green glass. 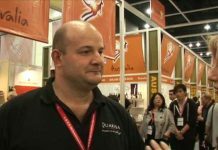 I’ve noticed that in countries which produce both red and white wines (which are most of them) the whites are nearly always bottled in transparent glass. Perhaps this is simply because in a dark cellar the colour helps to distinguish the whites from the reds. In Germany transparent bottles are rarely used. The white wines of the Mosel Valley come in tall light green bottles whereas the whites from the Rhine Valley are always in tall brown bottles, which at least make them instantly identifiable. But have you ever noticed how many different bottle shapes there are? Putting aside various novelty shapes, there are about a dozen standard designs for table wines all of which come from the Old World. The tall Bordeaux style bottle is the most common, with its high shoulders and short neck. It was evidently designed for storage, because high-quality wines are aged on their sides to keep the cork moist. The high shoulders prevent sediment from reaching the cork and the straight sides allow the bottles to be stacked on top of each other. Although most wine is made for early drinking, the Bordeaux-style bottle remains a favourite design. In Alsace, the wine bottles are green or brown and they’re tall and elegant with long necks similar in shape to those of the Rhine and Mosel valleys. 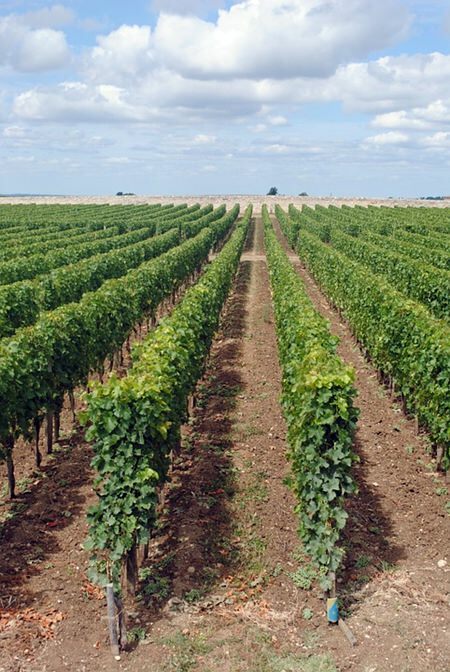 In Burgundy, different shades of green are popular among wine-makers and the bottles have gently sloping shoulders and a rather wide body. Further south in the Rhône Valley, wine is sold in broad heavy bottles usually with a coat of arms embossed below the neck. So let’s look at two wines from Big C, though the stock seems to vary slightly between branches. 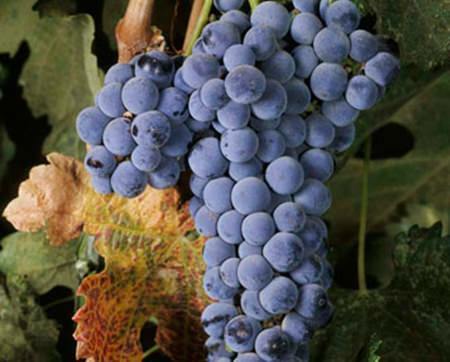 Viña Maipo was founded in 1948 in the Maipo Valley, a region known for producing quality wines. This wine is a pale straw colour with faint hints of green. There’s a fresh and delicate aroma but you’ll need to let the wine breathe in the glass for a few minutes especially if the bottle has just been taken out of the fridge. 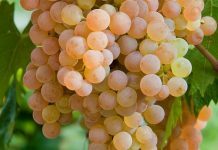 The Chardonnay, with its honeyed aromas of pineapple, peaches and citrus aromas seems to come through first, despite the fact that the grape accounts for only 15% of the blend. Then, a bit later, the slightly mineral and grassy notes of the Sauvignon Blanc appear. The Sauvignon character seems rather more noticeable on the taste because there’s a sprightly dash of acidity which you can’t miss, a very firm dry body and a long tangy finish. 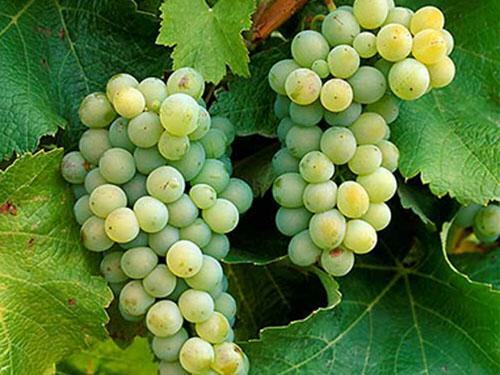 These two grape varieties make for a good blend because the soft quality of the Chardonnay helps to keep the lively Sauvignon Blanc under control. Because of its refreshing crispness, this would make an excellent aperitif but I’d guess it would work well with richly-flavoured fish dishes or something like chicken in a creamy sauce. It would go well with that old 1970s favourite Pollo Sorpresa but you’ll be hard-pressed to find a decent one in these parts. From the south of France, this is an attractive ruby-red wine. 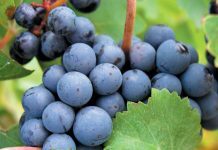 It’s a notch up from basic table wines and it’s as easy-drinking earthy wine that you find in many a French bistro and the kind of thing that the average French country workman knocks back every day with lunch and dinner. This bright ruby red wine has a lovely aroma of raspberries, dark fruit, dusty herbs and a hint of leather. There’s a very faint floral perfume in there too, possibly violets, although I wouldn’t lay much money on the violets. The wine has a good, dry medium body with mild tannins up front and plenty of fruit on the palette. There’s an attractive dry finish too, with tannic overtones. To me this wine seems very much in the spirit of Bacchus, because it’s a pleasant wine to glug and enjoy. It would be fine with spicy pizza, grilled meats or richly flavoured cheeses. It has an attractive traditional label too, making the bottle appear rather more expensive than it actually is. And just in case you’re wondering, it comes in a green bottle.